You can never plan for perfect weather, Mother Nature has its own set of rules. But the cold rain did not dampen the beautiful spirits of Leia and Chad, because new love always makes everything warm inside. 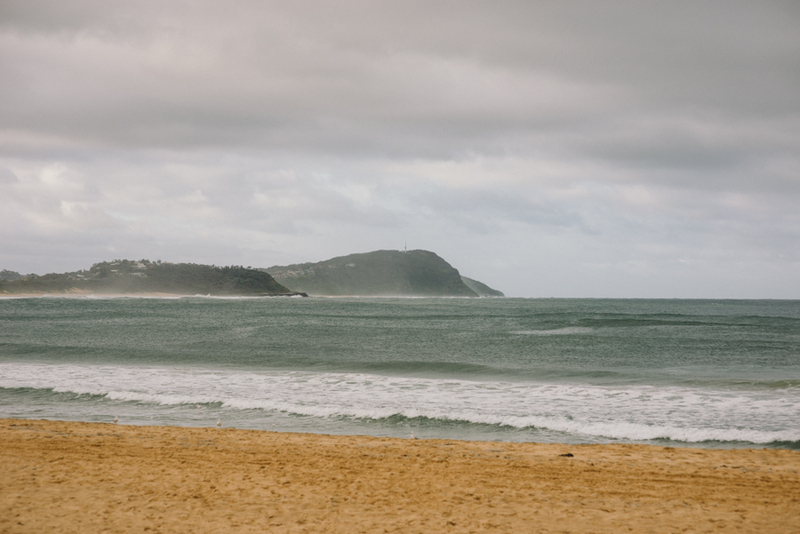 We had fun, climbing on cliffs, playing in the water and watching the waves come in at Terrigal Beach. 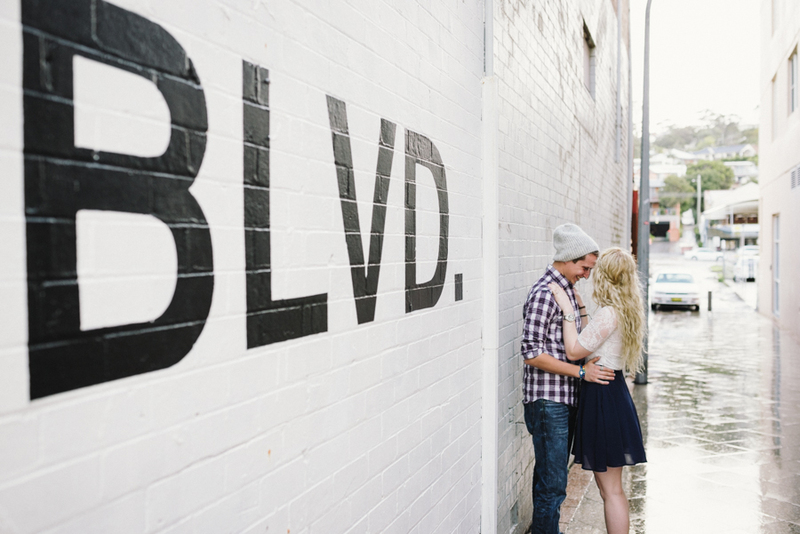 Have I mentioned before that I seriously love photographing engagement sessions. To me they are always fun, especially when you are photographing such an awesome couple!